Over 200 ethnic groups are profiled including 106 Ancestry groups, 25 groups by Hispanic Origin and 5 major Race groups further divided by 82 subgroups by country, tribe or Hispanic identification. Ancestry & Ethnicity in America pulls together a vast amount of information into one easy-to-use source. This second edition includes 1,765 more places, now based on populations of 7,500 instead of 10,000. 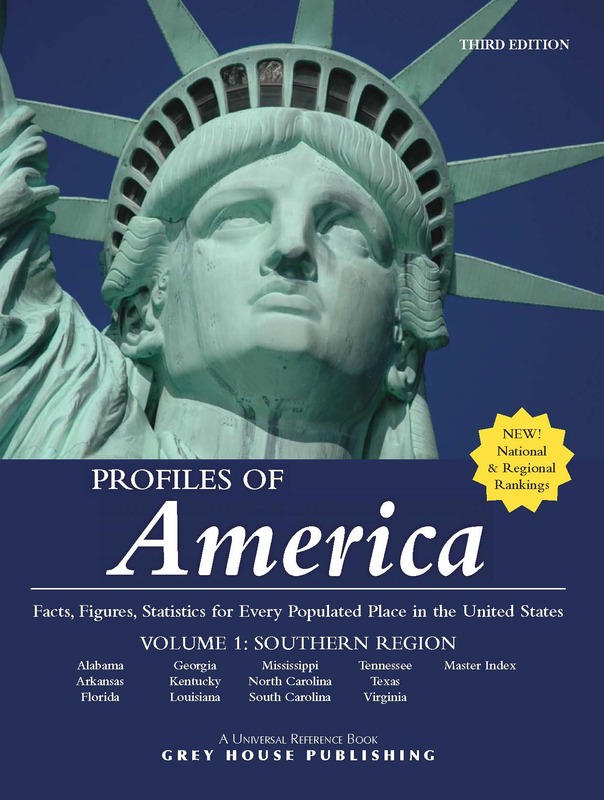 New - Section One: National Population Profile begins with the population number and percent of the total US population for 200+ ethnic groups, sorted alphabetically by group and then ranked by population size. Next, individual state tables provide population numbers for each of the top 20 Ancestry groups, Hispanic and Race categories. New Four-Color National Maps illustrate the population concentrations of the major Ancestry, Hispanic and Race groups. Each of the specific ranking sections - Ancestry, Hispanic Origin, Race - begins with an Introduction and Cross Reference Guide specific to those ethnic groups. 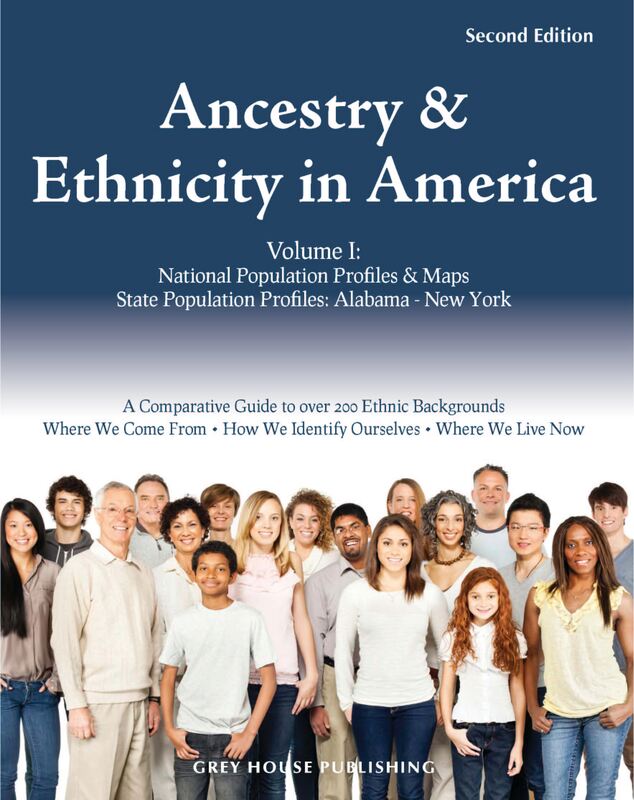 Section Two: State Population Profiles offers an overview of each state, with population numbers and percentages for each Ancestry, Hispanic or Race group. Next, individual place profiles break out the population number and percent for each group in that place. Over 6,000 places with populations over 7,500 are profiled! This informative city-by-city section allows the user to quickly and easily explore the ethnic makeup of all major population bases in the United States. 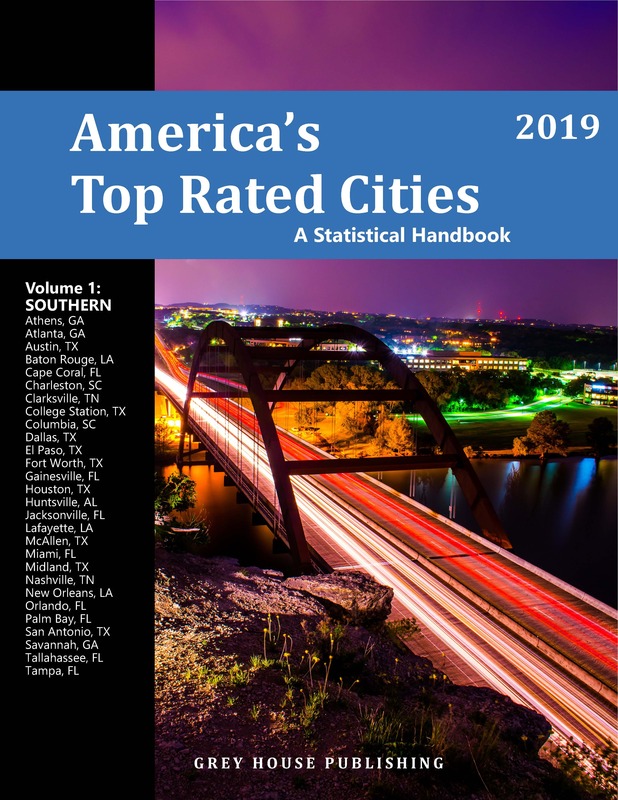 Section Three: Statistical Rankings contains three ranking tables for each Ancestry, Hispanic and Race Group, Top 150 Cities with the Largest Number regardless of population; Top 150 Cities with the Highest Concentration and Top 150 Cities with the Largest Number with 7,500+ population. A Master Place Index shows the place name, type, county, state and the page on which their profile appears. This information-packed resource will serve a wide-range of research requests for demographics, population characteristics, relocation information and much more. 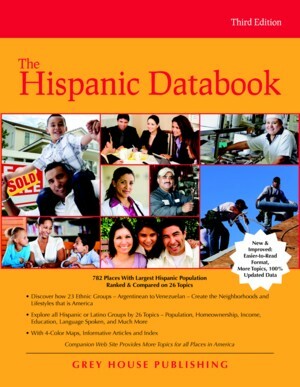 This information-packed volume provides a detailed analysis of the growing Hispanic population in the United States. Researchers will find Statistical Tables for over 6,000 places: 50 states, 600 countries, 5,700 Cities, for all 23 Hispanic groups, plus National State Comparative Rankings. This kind of comparative data can not be found elsewhere, in print or on the web, in a format that's as easy-to-use or more concise.